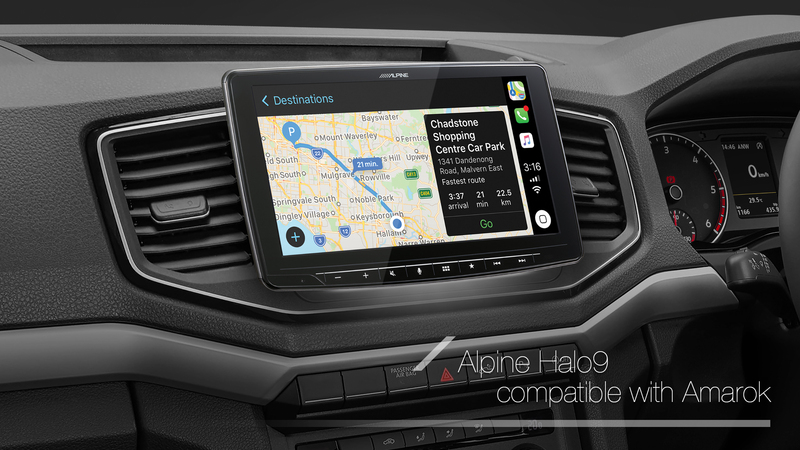 Alpine Halo9 – Compatible with a myriad of vehicles with single-din and double-din slots. 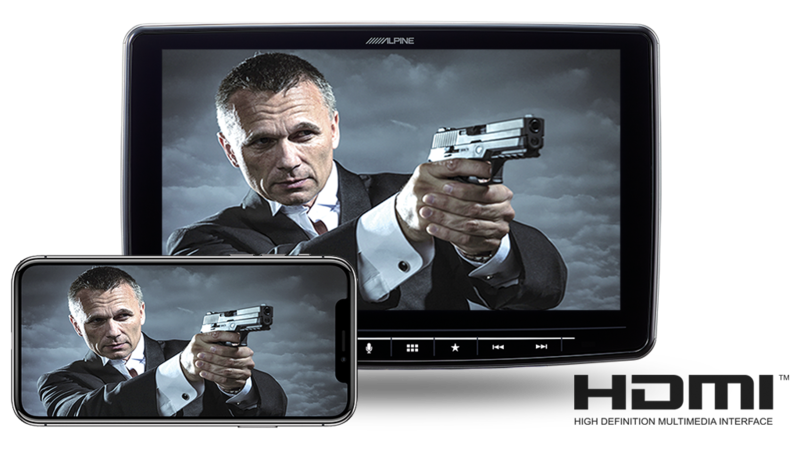 Luxurious and elegant style converges with Alpine’s all new iLX-F309E delivering an XXL 9” display compatible with the Toyota Hi-Lux. 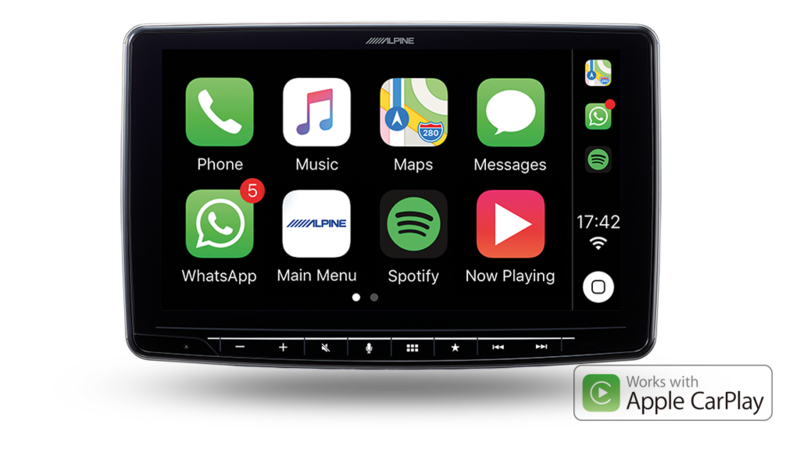 Featuring Apple CarPlay and Android Auto you can enjoy the latest in multimedia technology. 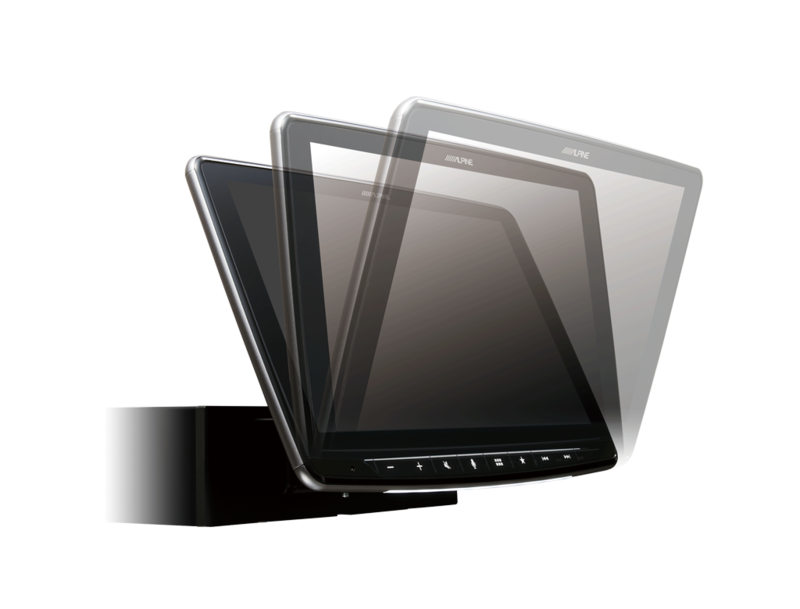 Enrich your vehicle with a massive 9” floating display. 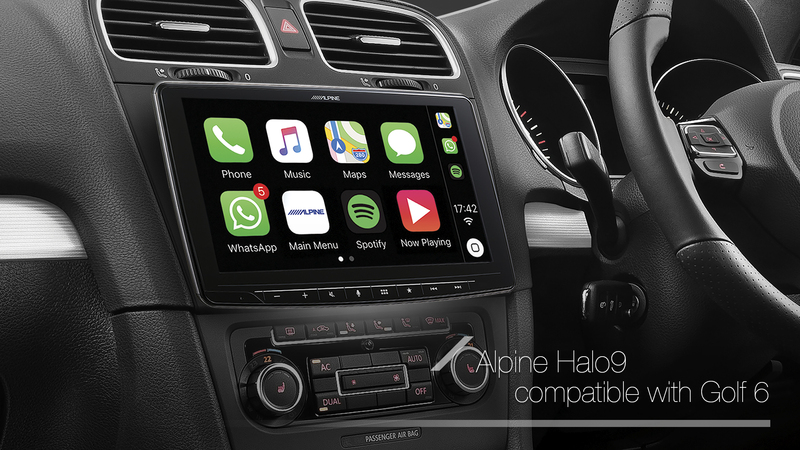 Compatible with the Toyota Fortuner the iLX-F309E features a multitude of entertainment options such as Apple CarPlay, Android auto, stunning HDMI playback and DAB+ digital radio. 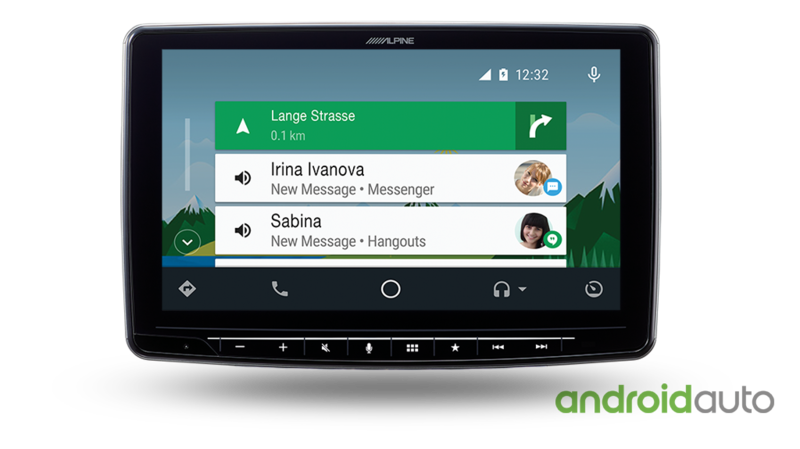 Transform the cabin of your vehicle with the sleek and classy 9” display. 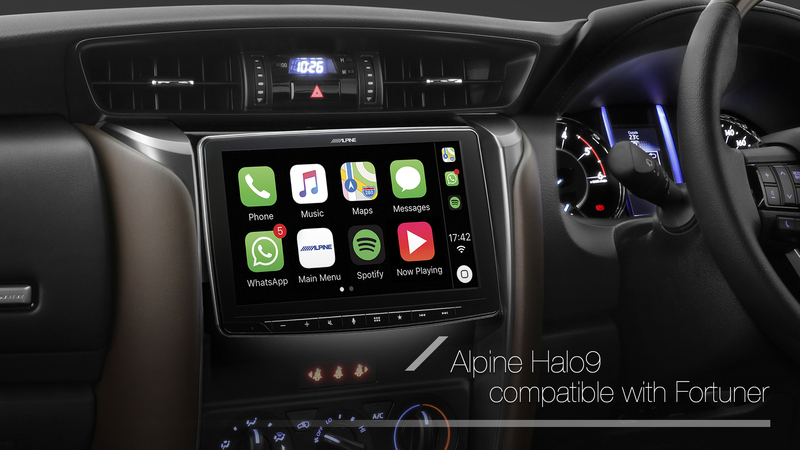 Compatible with the Volkswagen Amarok the iLX-F309E integrates perfectly with the vehicles electronic systems retaining fetaures such as steering wheel controls, park assist, and climate display information. 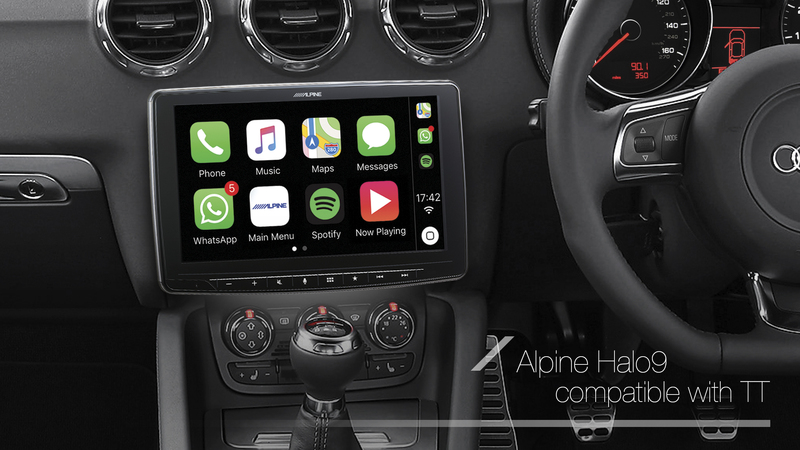 The all-new stylish iLX-F309E is simple and easy to install into the Volkswagen Golf 6. 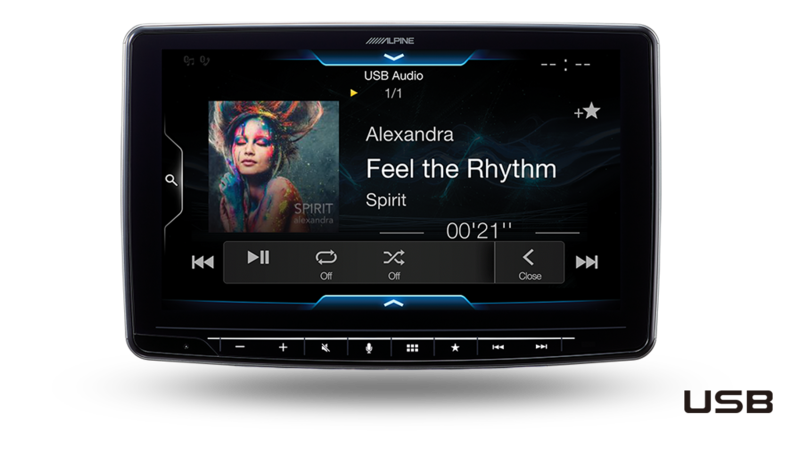 What’s more is it is fully compatible with the vehicles electronic systems all while providing an elegant finish to the dash. 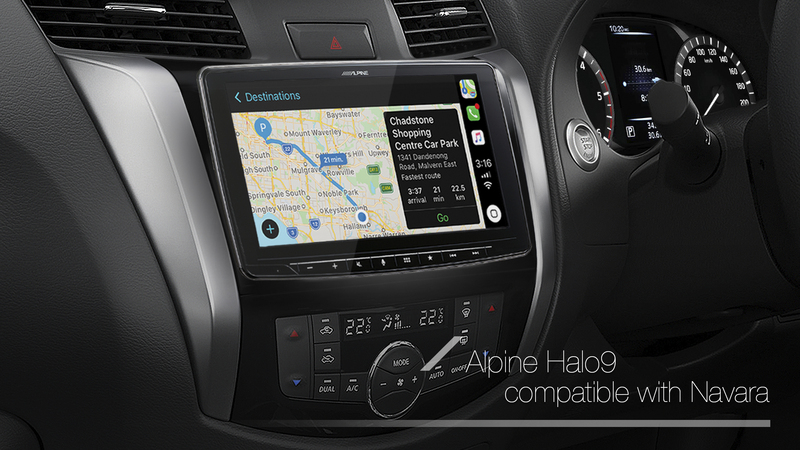 The iLX-F309E looks perfectly at home in the dash of your vehicle. 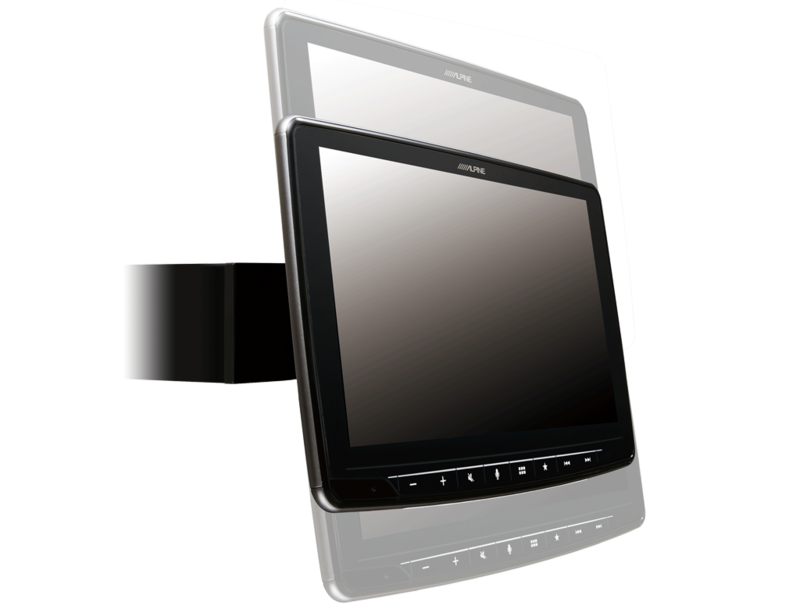 Compatible with Volkswagen Transporter the floating 9” display is the ultimate upgrade. 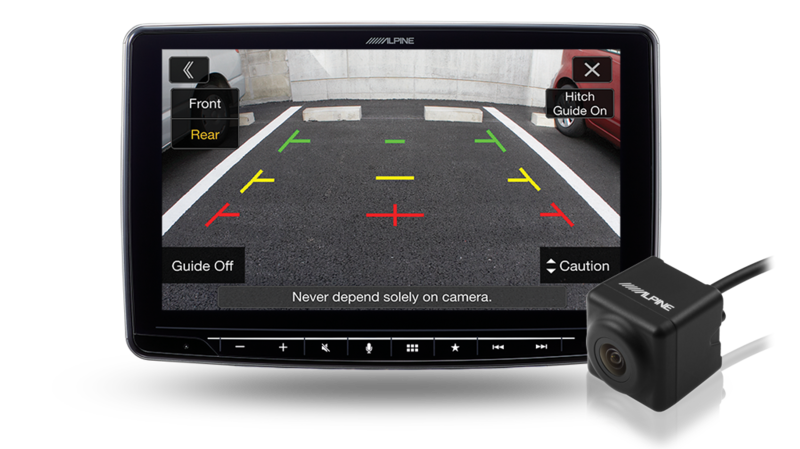 What’s more is the retention of the vehicle’s electronic systems. 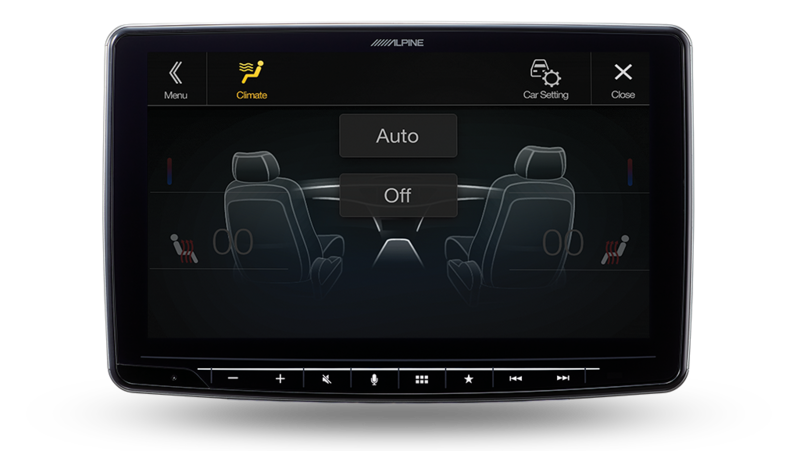 Turn your dashboard into a high-end cinematic experience with Alpine’s incredible 9” floating display. 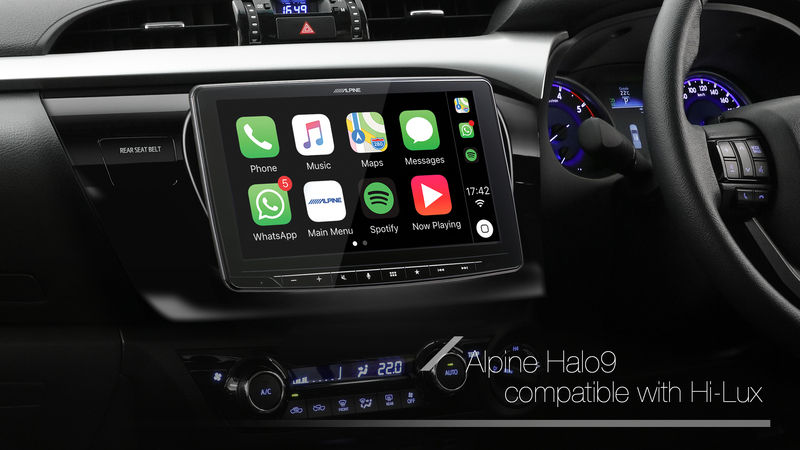 Compatible with Ford Ranger the iLX-F309E boasts all the latest in-car entertainment including Apple CarPlay, Android Auto, HDMI and DAB+ digital radio. 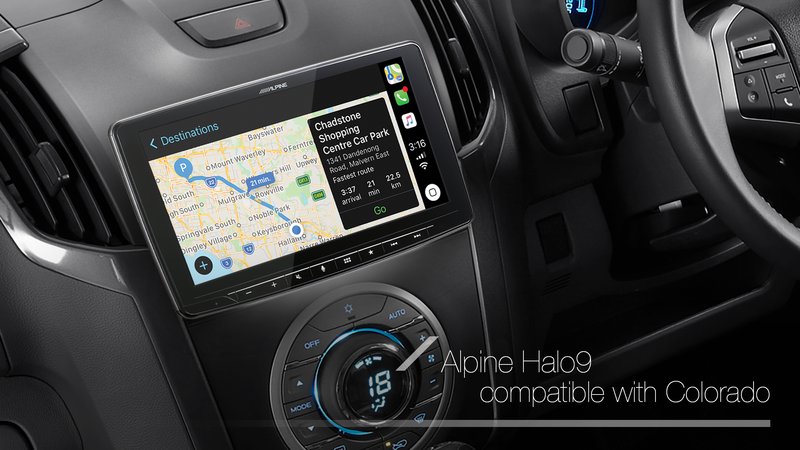 The iLX-F309E combines luxurious design and clever connectivity to the dash of your Subaru WRX. 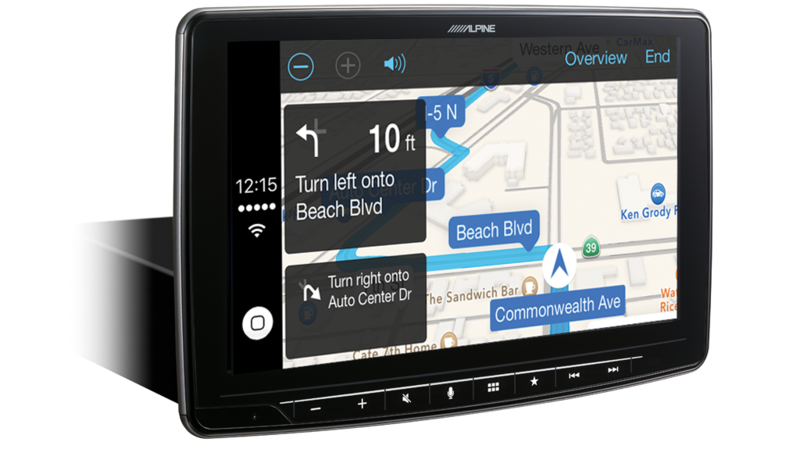 Equipped with Apple CarPlay and Android Auto you can get directions, make calls, send and receive text messages and listen to music all in a way that allows you to maintain full focus on the road. 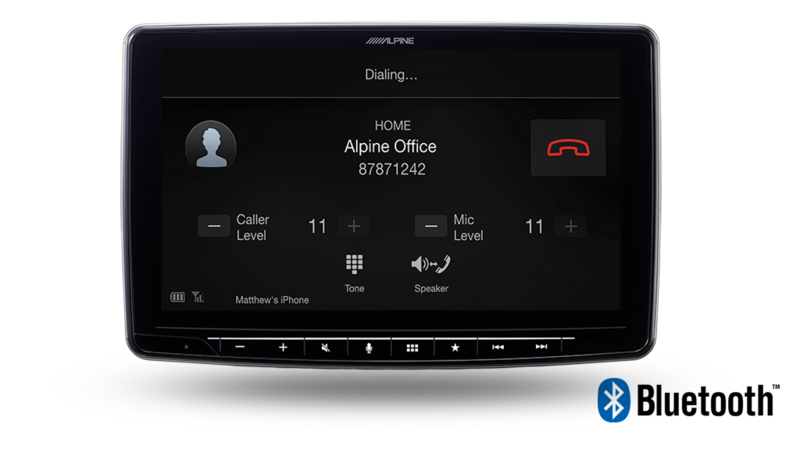 The all-new iLX-F309E enhances the driving experience behind the wheel of your Navara. 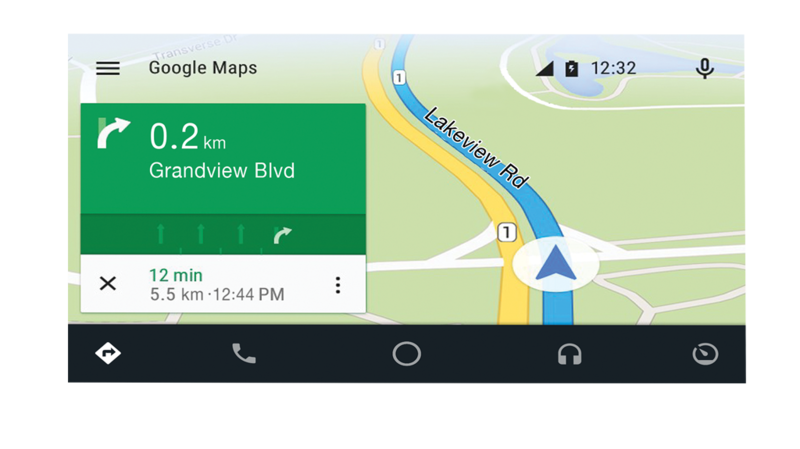 The sophisticated design delivers an ultra-large 9” display to the dash, where it was previously thought impossible. 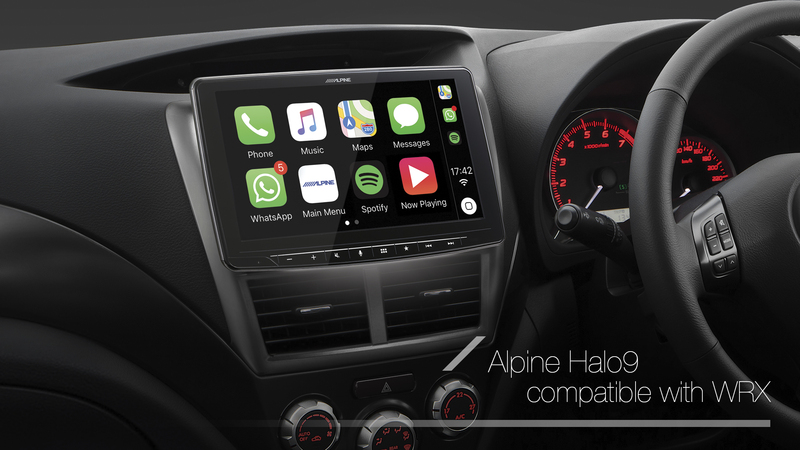 Elevate your vehicle to a whole new level of prestige with the iLX-F309E. 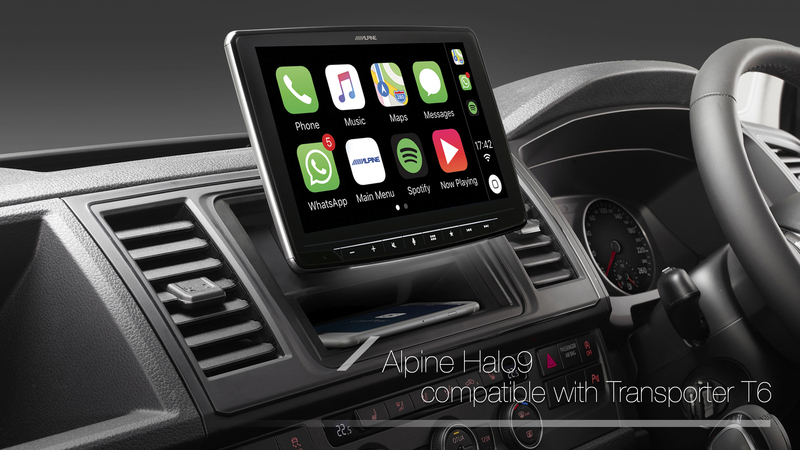 Compatible with the Audi TT the elegant XXL 9” display creates an amazing in-car experience. 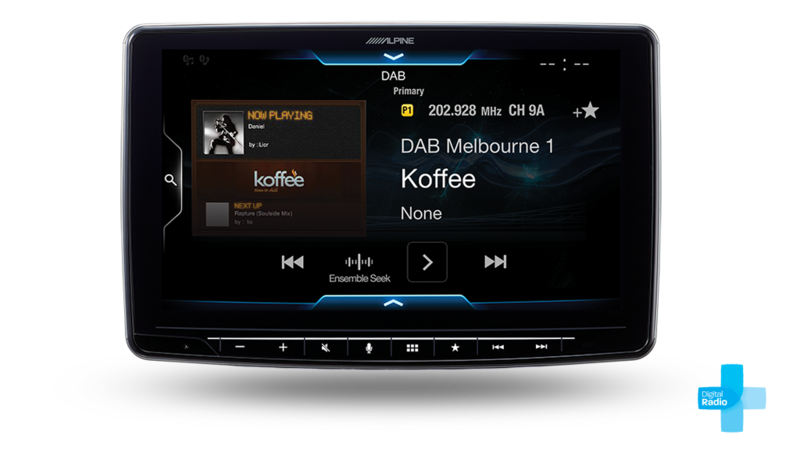 What’s more is the retention of information on the multi-function display such as phone info, radio stations and music titles. 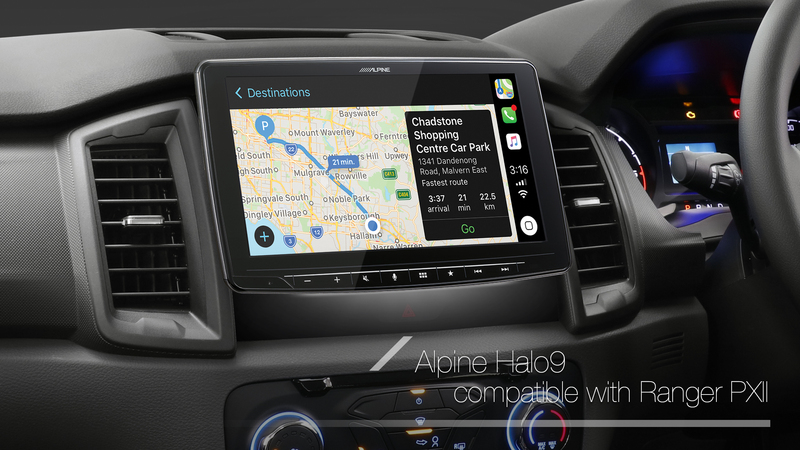 The extraordinary iLX-F309E will be the highlight of your vehicle, compatible with the Holden Colorado the 9” high-resolution floating display will fit in seamlessly into the dashboard. AMPLIFIERS FOR SPEAKERS AND SUBWOOFER IN VARIOUS BRANDS AND PRICE POINTS.